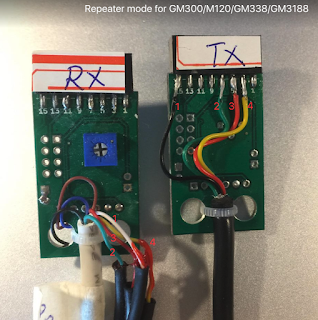 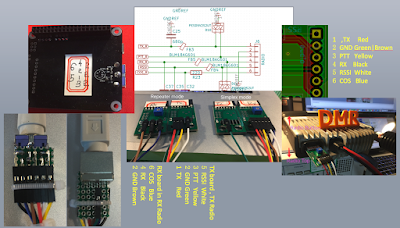 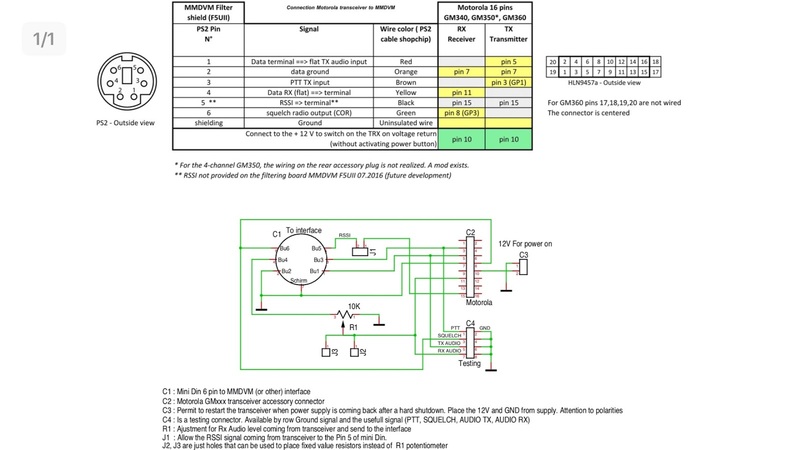 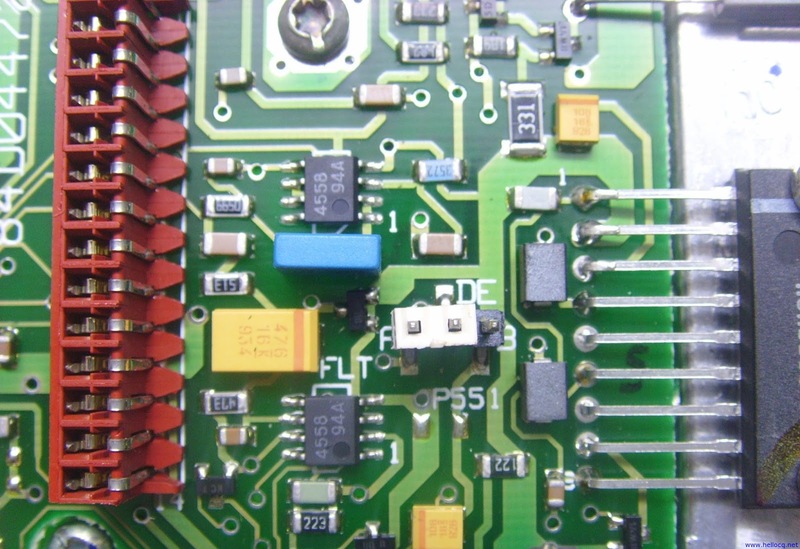 Repeater Kit Board interface definition (for Nano series) #MMDVM#, using with MOTO GM338/GM300/M120/GM3188, Interface definition reference, other devices follow board interface "PTT/TX/GND/RSSI/COR/RX" . 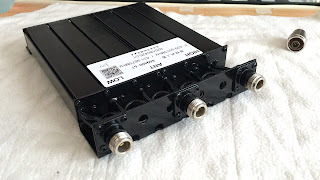 Compared with Duplex hotSPOT, it can provide larger and more stable power output without the need of TX amplifier. 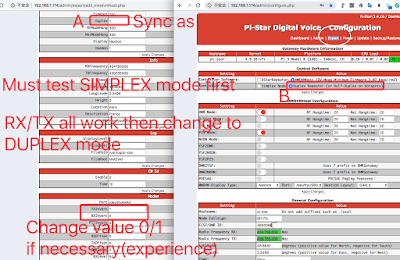 13, @BI7JTA @BH7JTB FT-7900R, set 9600bps, keep Pi-Star and mobile station default, work DMR AnyTone,TYT-MD2017, not decode in TYT-380G, still trace this problem. 15, @BX3ACB FT-818 PKT 9600bps(Not FM),SIMPLEX TXInvert/RXInvert=0,AnyTone-D868/FT-2D RX/TX OK, TYT-MD760 RX OK, TX still testing. 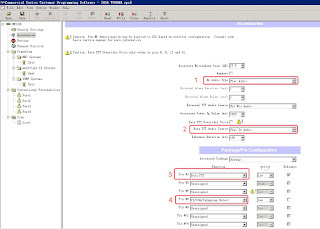 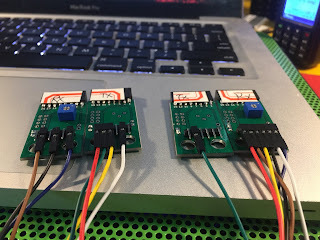 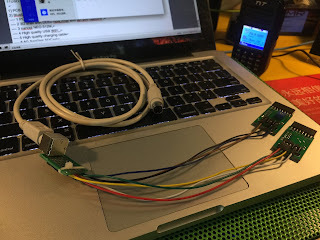 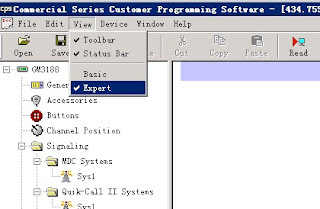 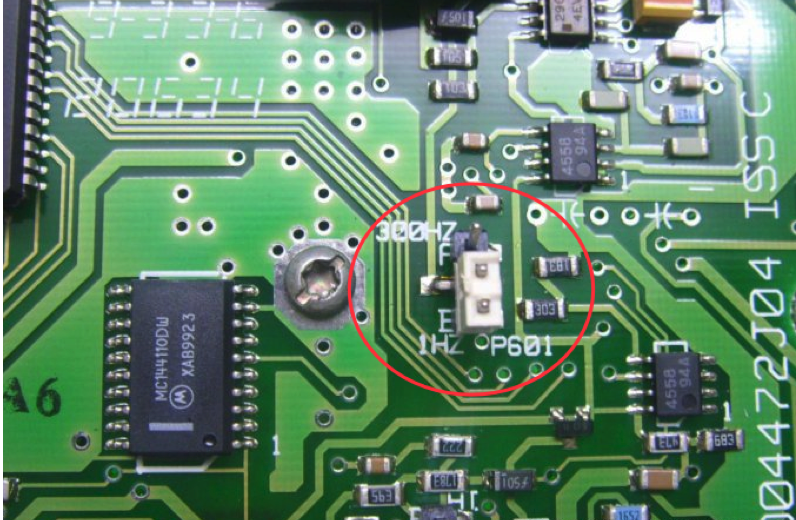 16 @BI7JTA GM3188 Let RSSI open(White Color wire),otherwise can not connect Modem. 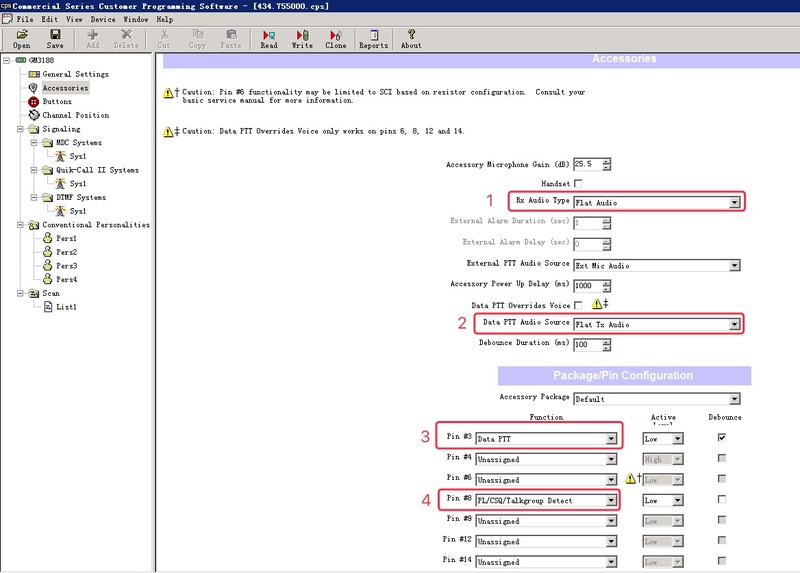 22,@BI7JTA CDM750 TXINVERT=1 RXInvert=0, keep default. 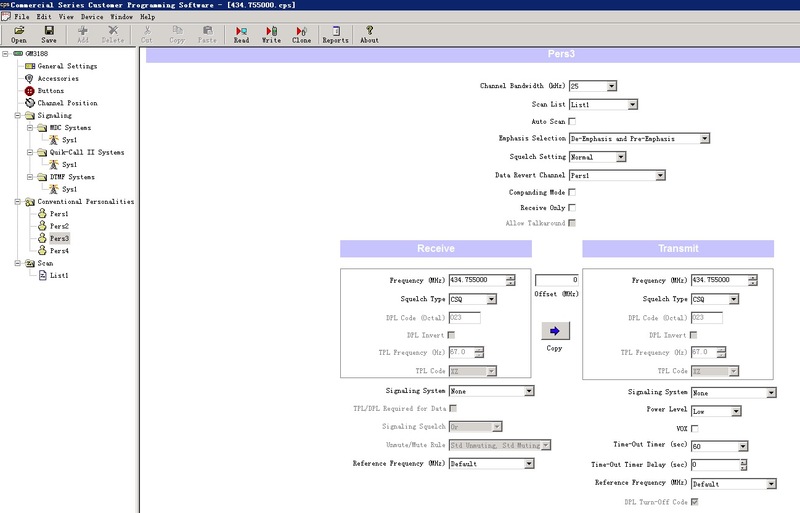 2) test duplex with 2 radio + duplexer . 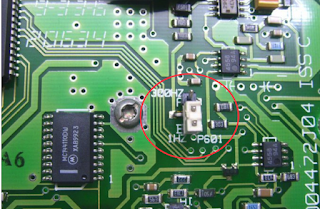 Otherwise, you do not know where is the problem. 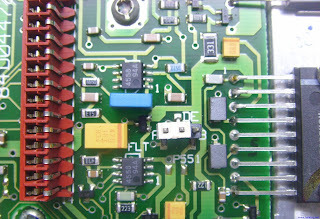 See the photo and the short videos at the end segment. 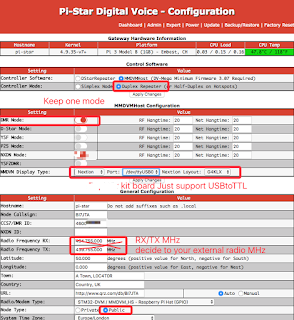 Adjust TX ,Radio transmit, terminal device decode if normal. 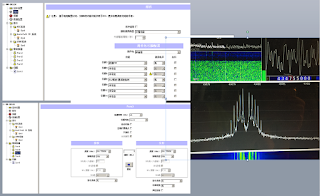 No, just when your terminal radio not decode digital signal. 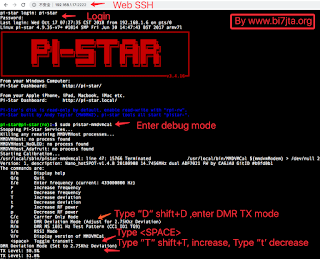 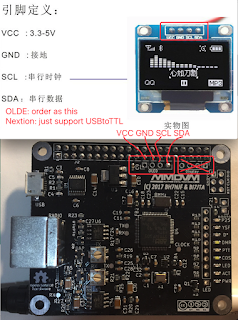 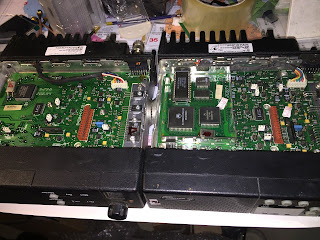 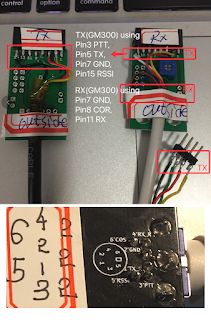 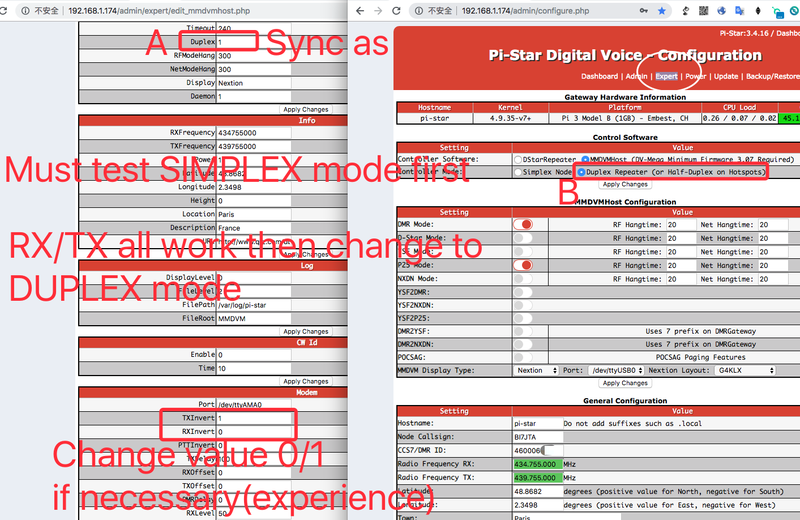 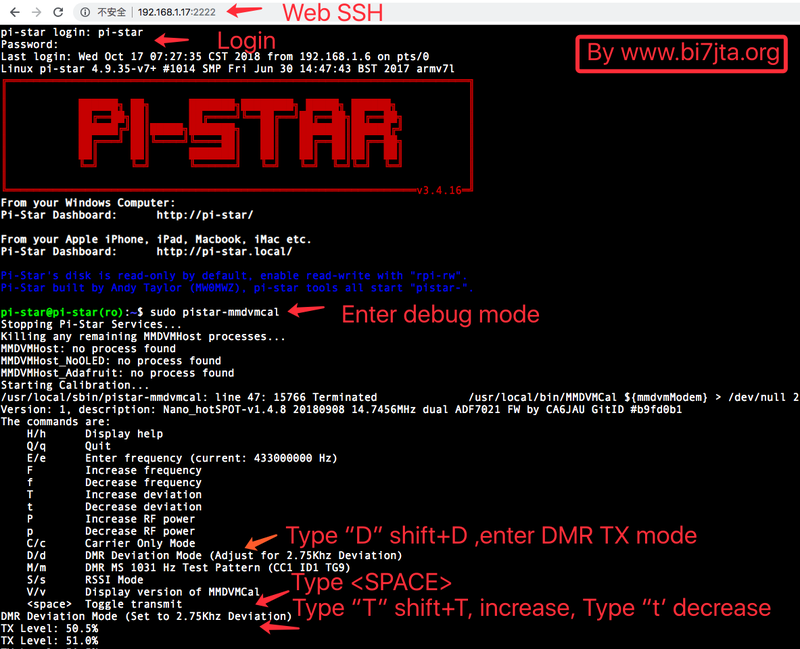 My ICOM ID-4100 DStar has trouble receiving the TX of the MMDVM node. 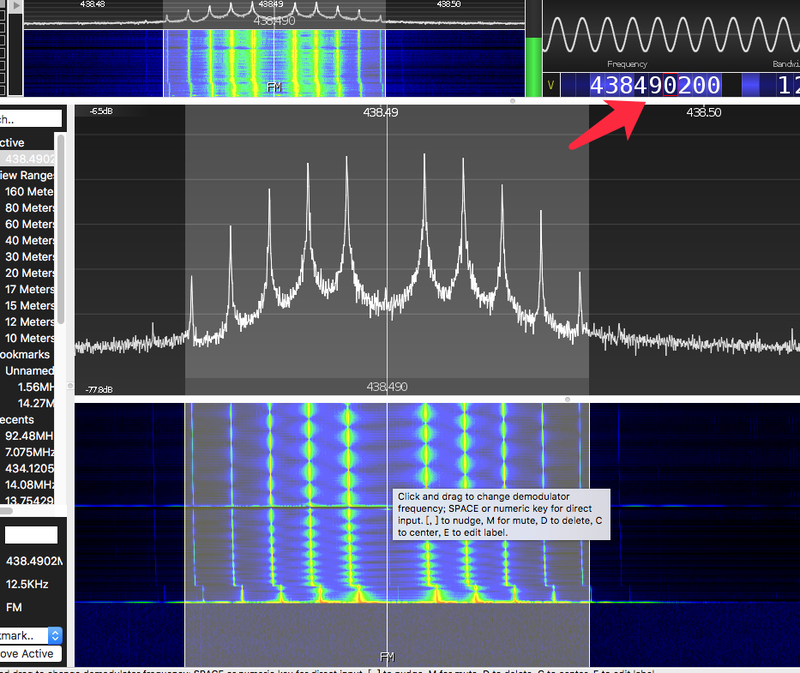 Keeps on shifting from DV to FM with no audio. 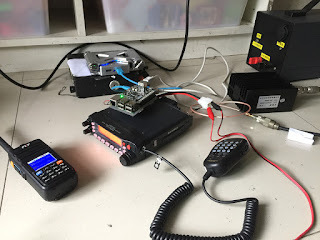 No issue on RX of the node, I can hear myself on the other hotspots. 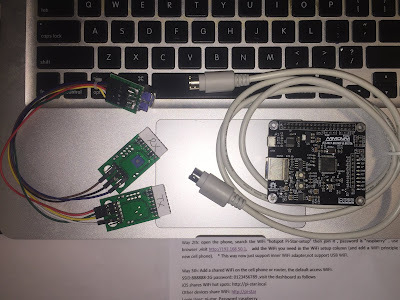 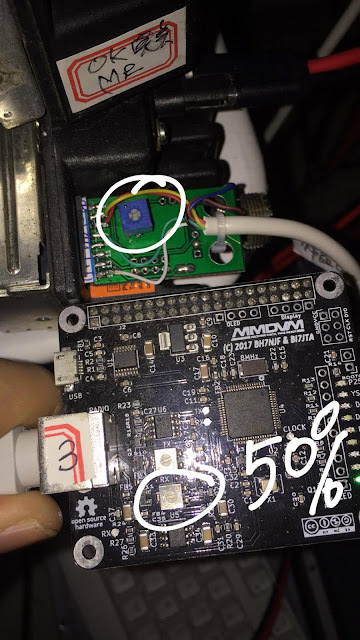 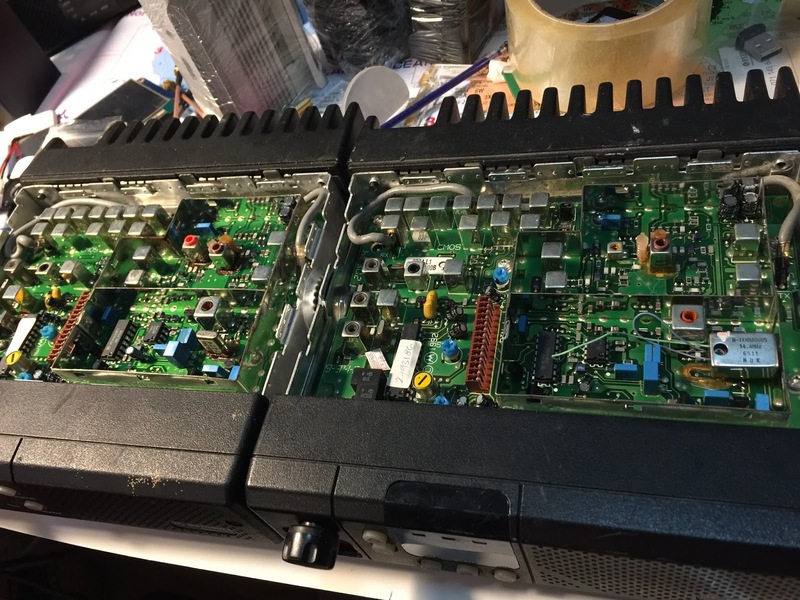 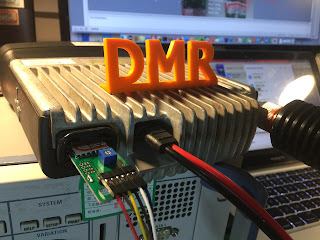 Saw a similar issue with the DVMEGA, is the problem from the board or the motorola radio? 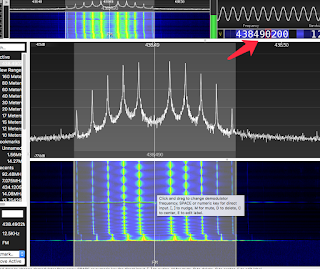 Put the bandwidth to narrow 12.5KHz. 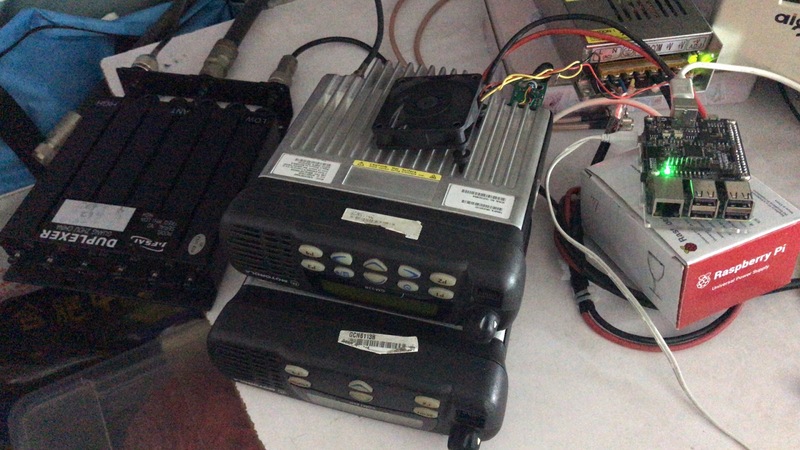 Everything is working fine. Another update. 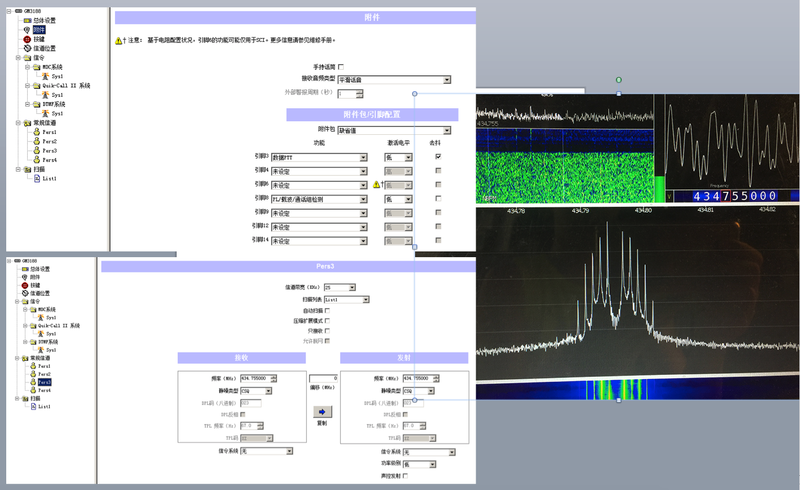 Narrow bandwidth 12.5KHz works perfectly fine with the ID4100 but now cannot Rx my FTM100D on DN Tx. Good morning, I have recieved one of your repeater kits and everything is working great, apart from one thing. 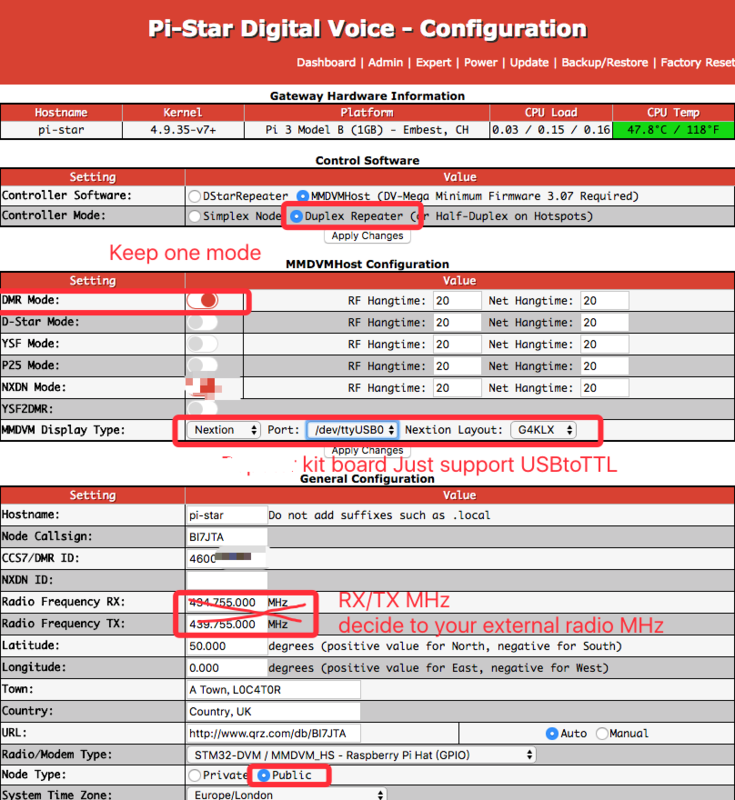 When I am receiving a transmission I am not getting an RSSI report, regardless of how strong the signal is I just get S1 / -141dBm. Is there something wrong with my setup? 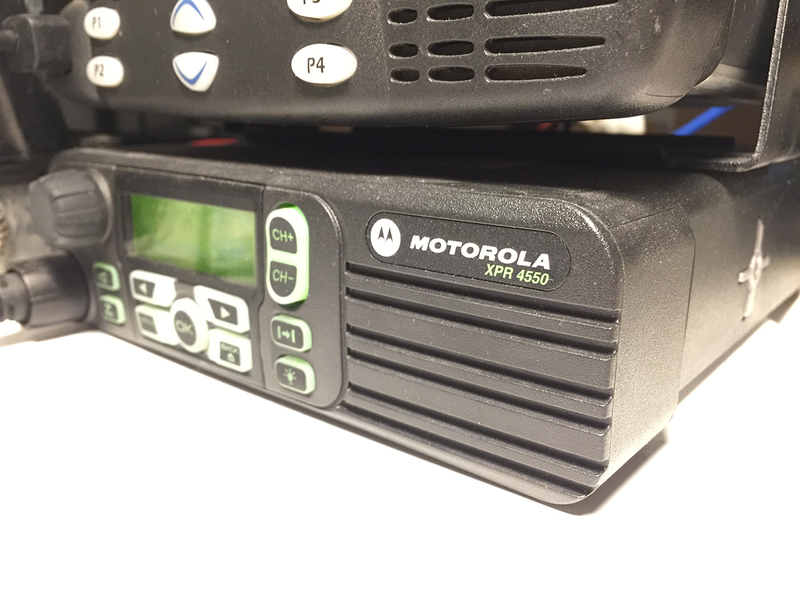 I am using Motorola GM 300 series radios.